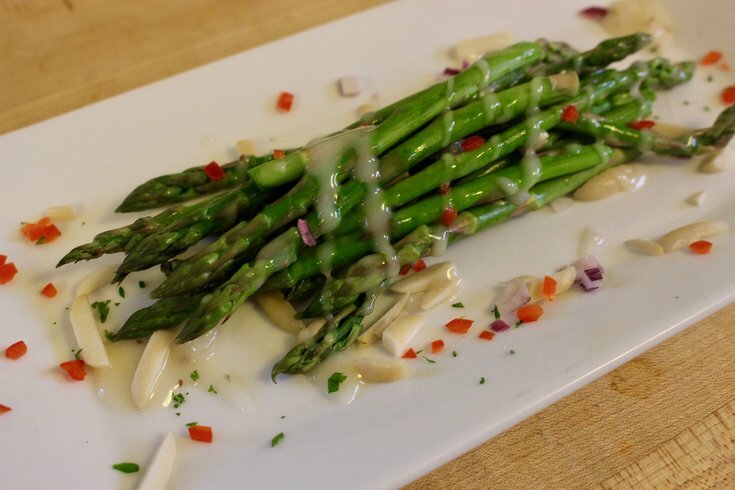 If you’re looking for something delicious that’s also loaded with nutritional benefits, you’re going to love this asparagus salad and vinaigrette recipe from Independence LIVE’s weekly Healthy Cooking Class. Rich in antioxidants and a host of other vitamins and minerals, asparagus is low in both calories and fat. Combine this superfood with balsamic vinegar, honey, Dijon mustard, and more for a springtime lunch that’s sure to please.